Twelve Good Reasons to Say NO To EGGS and CHICKEN! 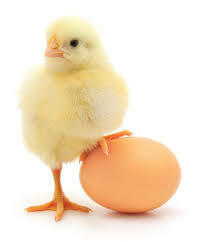 1) The main purpose of a chicken egg is to create a new chicken. 2) Eggs come from a chicken’s period. 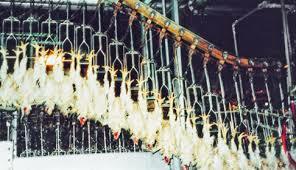 4) The ingestion of a chicken egg activates the immune response for 3 to 5 hours in order to clean-up the toxic mess. 5) According to Dr. Livingston Wheeler, a medical doctor and cancer research scientist, eggs contain the progenitor cryptocide which causes cancer. 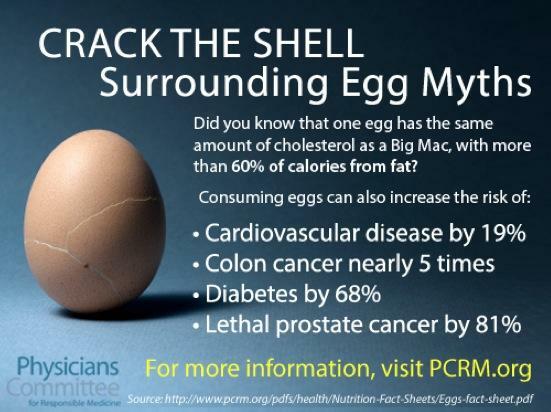 6) Eggs are one of my top 10 acidic foods to never eat. This includes the egg white or plasma. 7) Chickens do not have a urinary tract system so the absorption of acidic waste or urine may be pushed out into the connective tissue or muscle. But that’s what makes them so juicy! Enjoy eating chicken urine with your chicken period. 8) Chicken flesh when ingested produces 4 cancer causing poisons of nitric, uric, sulphuric and phosphoric acids, if not eliminated via the four channels of elimination may cause sickness and disease. 9) All the scientific reasons NOT to eat EGGS, CHICKEN, BEEF, PORK, TURKEY OR FISH FLESH! SHARE THIS WITH YOUR FLESH AND EGG EATING FRIENDS!!!!!!!!!!!!!!!!!!!!!!!!!!!!!!!!!!!!!!! 12) Eating chicken and eggs causes cardiovascular disease, colon cancer, diabetes and prostate cancer.